There’s no better feeling than catching that first wave and embracing the power of the swell as it moves beneath you, catapulting you into a place of absolute exhilaration as you’re pushed shoreward, seemingly weightless. Forget learning how to quickly jump to your feet — when you’re SUP surfing, you’re already standing. Just as SUPing is gaining popularity amongst outdoor enthusiasts, many are eager to try SUP surfing. However, not all SUPS are designed for surfing and you have to know what you’re looking for so that you don’t end up with a SUP that’s difficult to surf on. With years of experience both surfing and SUPing, we can help you understand what makes some SUPs better for surfing than others. Length: 10' 6" 10' 6" 9' 2"
For more of my top gear recommendations, have a look through these popular Outside Pursuits guide links: SUP Paddles, SUP Board Bags, Electric Pumps for iSUPS. Our reviews of the top rated SUPs for surfing with a comparison table and our buyers guide below will help you choose a SUP for you. The Isle Versa is the ultimate surfing machine for SUP surfing amateurs and those just looking to get their feet wet. 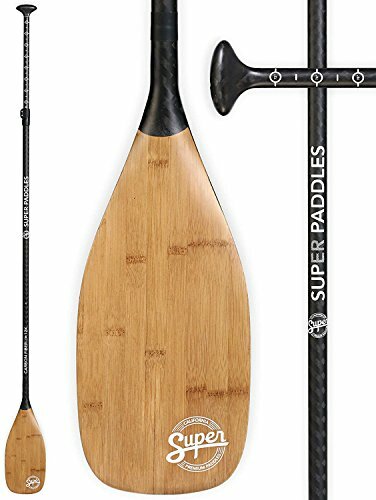 Often with SUP surfboards, it’s all about the accessories and this package comes equipped with an adjustable paddle and a fin, two ideal characteristics of good SUP surf boards. 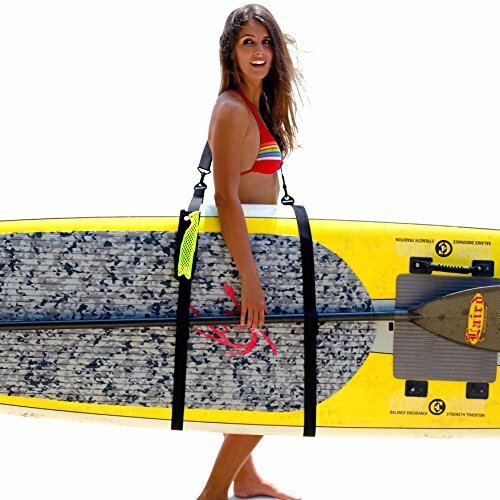 It’s 10ft length is long enough to ensure you won’t fall over, which is prone to happening on shorter SUP surf boards unless you’re an experienced and dedicated short surf board surfer already. This board is rigid and strong enough for catching gentle waves and handling moderately sized swells. One of the most important features is the non-slip grip provided on the top of the board, so that you’re sure to keep your balance if the going gets rough. A 4.5 inch thickness ensures general product stability. Overall, its ease of use, accessories, and quality construction make this the best paddle board for surfing. You might have doubts about how well inflatable stand up paddle boards handle surf, but in our experience their lighter weight often makes it easier for surfers to catch waves than on their solid companions. The Peak Inflatable is long enough to ensure stability without tipping over and military grade PVC construction gives the board the substance and durability needed to be picked up by the ocean’s swell. This board is lighter than many of its inflatable competitors, ensuring that it can catch even the gentlest waves, making for an ideal beginner’s board. Although lighter, it also thicker than many inflatable boards using for surfing, ensuring a more durable design that will withstand rough ocean conditions. A carry handle makes it easy to carry down the beach and scope out that perfect sand bar. The advantages of inflatable SUPs include their ease of transportation. Peak’s model can be rolled up like a sleeping bag and stuffed into a backpack — making for the ultimate travel companion. If your looking for the best SUP for surfing, you won’t do much better than the PEAK! This board was designed with surfing in mind, similar to traditional longboards — and offers tons of possibilities. 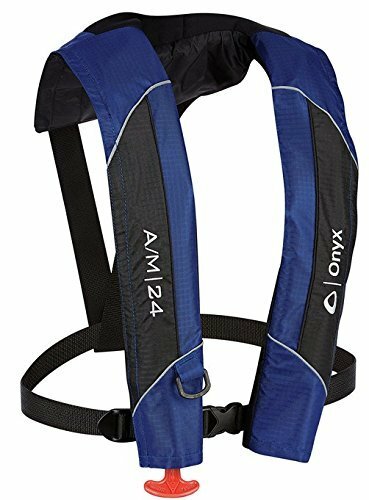 It performs just as well on flat water as it does in the surf with a moderate rocker profile and a deck pad that offers plenty of traction. 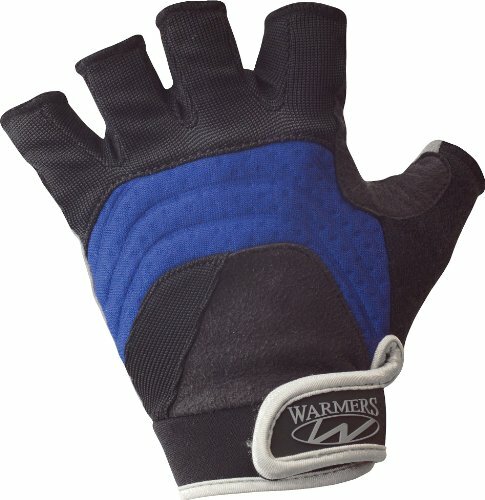 Its round thumb tail shape allows for riding the rail and pivoting comfortably from sun up until sun down. Deck inserts for storing gear and the allocation for the addition of two side-fins (sold separately). Its surf-inspired shape is coveted by SUP riders and traditional surfers alike while its stable volume provides for equal performance simply cruising across a lake. Construction of closed cell EPS foam might make it susceptible to damage from straps and rocks, but overall this is a high-quality board for SUP surfing that you can enjoy no matter what your experience level. Red Paddle Co has long been on the cutting edge of inflatable paddleboard technology, and the RIDE and its accessory kit is no exception. Its length is ideal for catching surf whether you’re a beginner or advanced rider and it has the body curve and to carve smoothly and predictably. Although the RIDE is a bit heavier than both its inflatable and some solid models, it features a patented design system that involves the insertion of stiffening rods into the body of the board, which keeps it from flexing and buckling. This provides stability for beginners and allows more advanced riders to make sharp movements with ease. These rods can be removed and stored with ease during transportation. 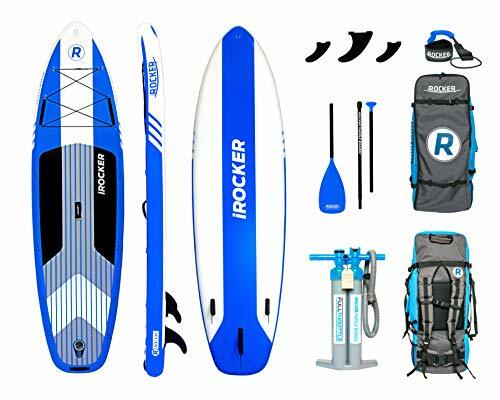 The complete RIDE kit includes a waterproof phone case, high quality backpack, and pressure gauge — so that you always have what you need before and after SUP surfing. Another feature to mention is Red Paddle’s utilization of MSL fusion, a composite and airtight coating that negates any hand gluing errors that may have occurred during construction. The Ride iSUP is another top contender for the best stand up paddle board for surfing. This board is as attractive as it is efficient on the water, whether you’re new to SUP surfing or have years of experience. High-density EPS foam makes this board light enough to carry and yet sturdy enough to handle unpredictable ocean conditions. 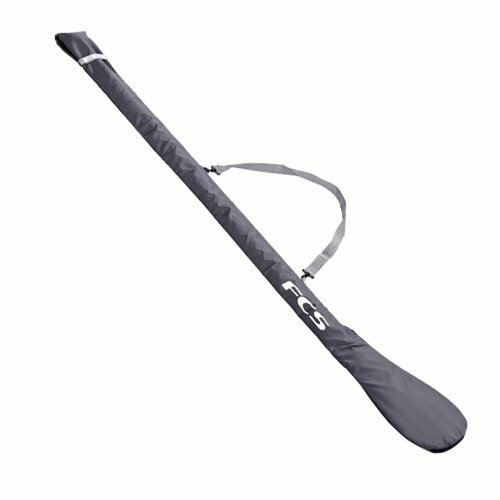 A surf leash is included, as all SUP surfboard packages should have. A Tri-fin system serves for excellent maneuverability out on flat water and gentle waves. This paddle board comes with a padded roof rack, making it easy to strap to any vehicle and head to the beach in no time. In addition to the attractive laminated wood and waterproof resin, this board was designed to last a lifetime out on the water. 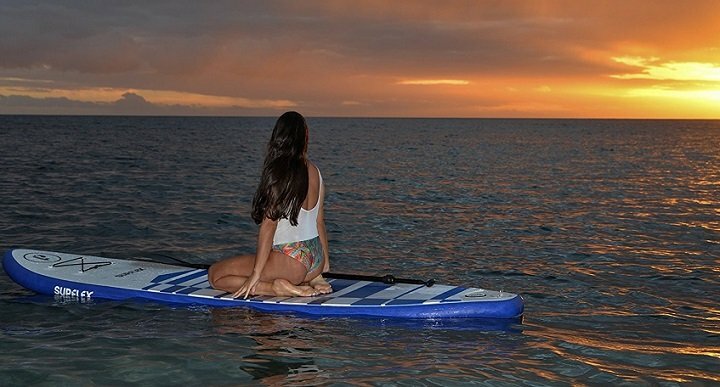 Whether you’re a beginner or an experienced SUP surfer, this paddle board is sure to keep you balanced and catching wave after wave. SUP surfing and traditional surfing vary considerably — when you’re SUP surfing, you’re already standing up when you catch a wave, as opposed to traditional surfing where you have to jump to your feet and maintain your balance as the wave begins to break. This leads many people to believe that SUP surfing is easier, and while this is generally true, it is still necessary to practice keeping your balance on a SUP and learn wave-catching techniques. When you’re SUP surfing, first you need to decide what kind of surfing you will be doing. If you’re already an experienced surfer, you have more options, and can choose whether you want a longboard-style SUP or a quick, shortboard-style SUP ideal for carving and tearing down the line. Most beginners, however, will prefer the longboard style SUP, which means the longer the SUP, the easier it will be to keep your balance and not tip over. The best surfing SUPS are usually at least 10ft long and 30-32 inches in width. As a general rule of thumb, these dimensions will provide you with plenty of stability. Although this may still surprise you even after going through our comprehensive list, it’s completely possible to SUP surf on both solid and inflatable models. Inflatable SUPS, usually made with military grade PVC, are often cheaper than their solid comrades, making them that much more appealing in that regard. They are also easier to store because when deflated, they take up less space than solid models — perfect for small apartments or those living the #vanlife. When it comes to solid SUPs for surfing, the most ideal products are made from high-density EPS foam, feature ACE-TEC epoxy and often techniques such as thermal molding. This adds durability to the boards, enabling them to handle the unpredictability of a seriously pounding surf. 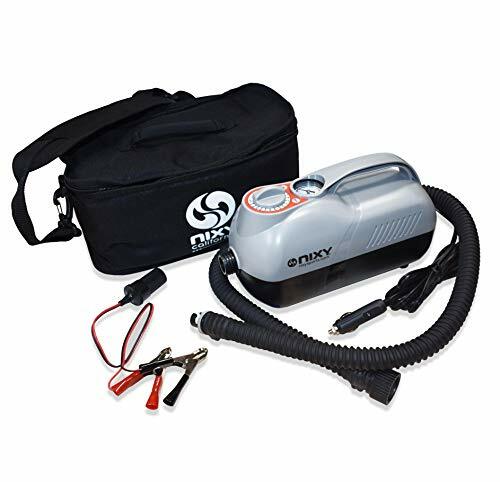 The foam construction also ensures they’re light enough to carry. SUPs for surfing necessitate some of the same features as traditional surf boards. 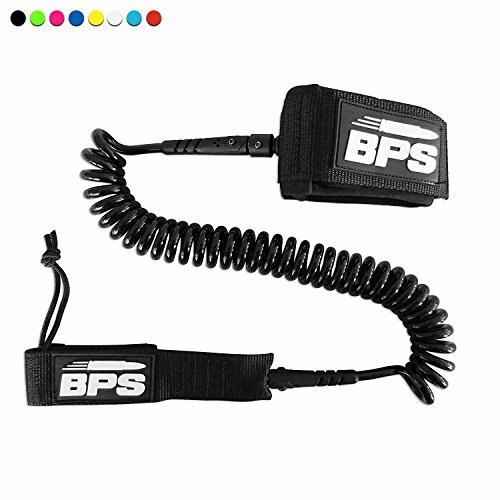 For instance, a surf leash is essential so that you don’t lose your board after a wipe out or while you’re paddling through the shore break. A handle is ideal for carrying your board down the beach in search of that perfect sand bar. Look for products with a non-slip grip deck, which will help you keep your balance. Adjustable paddles are also a plus as they will allow you to adapt to changing wave sizes. Three fins: Large fins of the same size are the most ideal for surfing, allowing you to carve sharp turns while at the same time will maintain your balance in calm waters. iSUP fins: Inflatables usually have the two plus one setup, which means one large center fin and two balancing fins. This allows for plenty of maneuverability while surfing. Q: What are some advantages of SUP surfing? A: One huge advantage is better sight — when you’re standing on top of your board the whole time, you can take in the entire ocean landscape around you as opposed to traditional surfing, where you’re constantly craning your neck to look down the horizon. You can more easily see sets coming in and you will also likely catch more waves, as you don’t have to climb back onto your board in between waves. Q: Do I need surfing experience to learn to SUP surf? A: Absolutely not — that is one of the greatest things about SUP surfing, but first you do need to learn how to paddle board in flat water. General stand up paddle boarding is easy to learn and just requires a little practice. While SUP surfing is a little more complex, you can quickly pick it up by watching others or taking a lesson. It is highly recommended to start with small waves before heading out into big surf. Another advantage of SUP surfing? SUP surfboards are capable of catching smaller waves that you just wouldn’t be able to ride on a traditional surf board. 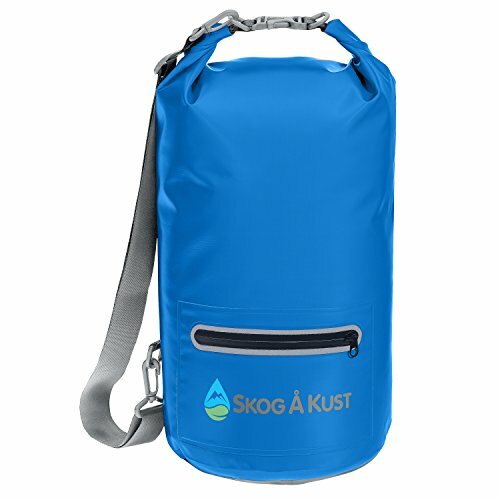 Q: Should I get an inflatable board or a solid board for SUP surfing? 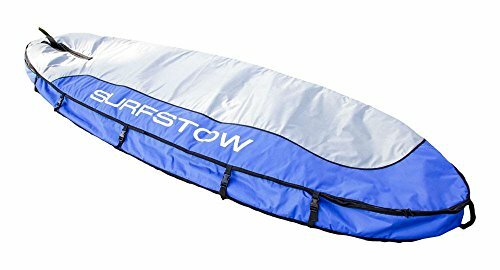 A: This really comes down to preference — if storage and budget are an issue, you’re better off selecting an inflatable board. True first timers might find iSUPS more appealing due to their slightly larger size and wave-catching ease. As you gain experience, however, you might find that you struggle to catch bigger waves on an inflatable and would rather have a solid board. Q: What are some tips for SUP surfing? A: A few tips on learning how to SUP surf — keep your back foot over the fin, move your weight back as the wave peaks, learn the “surf stance” before you head out into the water and turn into the waves. Whichever way the wave is breaking, you want to surf in that direction. SUP surfing is one of the most enjoyable SUPing activities you can do — especially if you find you struggle with traditional surfing or just prefer standing on your own two feet. It’s important to get a SUP surfboard that’s long enough so that you don’t tip over and equipped with all the features needed for SUP surfing. Use this guide as a reference. The ISLE Classic Soft Top SUP is a great solid board option while the PEAK Inflatable makes for an appealing iSUP alternative. I hope this guide was helpful for finding the best SUP for surfing to fit your needs. If you want to comment or recommend a SUP I didn’t include, please use my contact form to get in touch. Have fun and and stay safe! The ISLE Versa Soft Top is our Editor's Choice with its combination of stability, turning and quality.